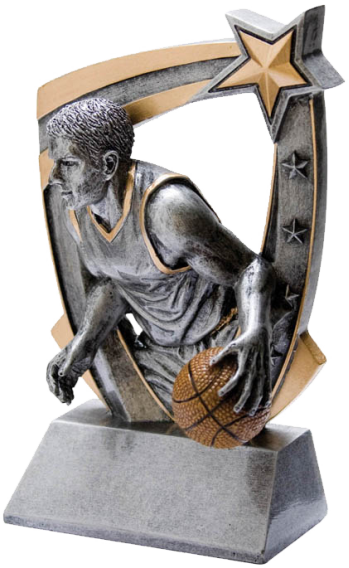 We at Wilson Trophy make high quality basketball trophies to meet any and all of your needs. 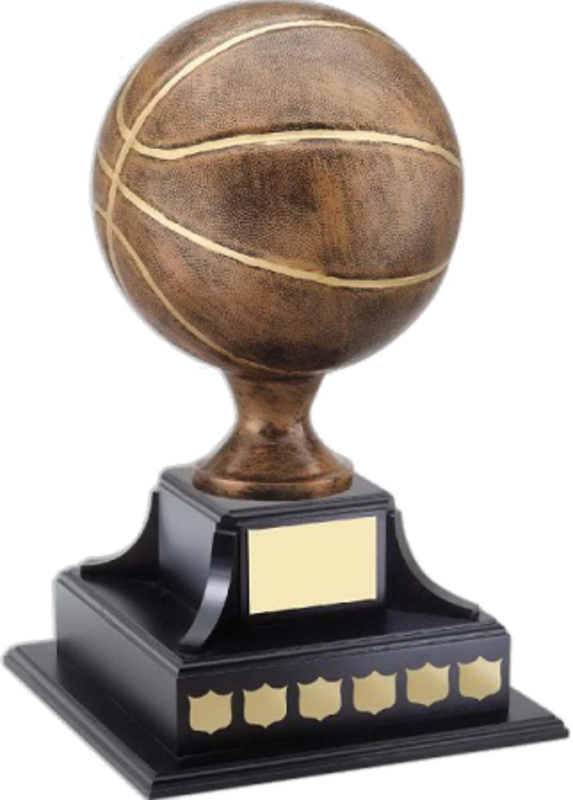 We have basketball trophies and awards for champions, finalists, participants and anyone in between. No matter the age or skill level we have options to meet your demands. Whether you need medals, trophies, plaques, cups or anything else to commemorate your event Wilson Trophy can make it happen. Choose from our wide range of designs and styles to find what you are looking for, or design your own custom awards, we can even provide custom materials. We make your ideas into reality. 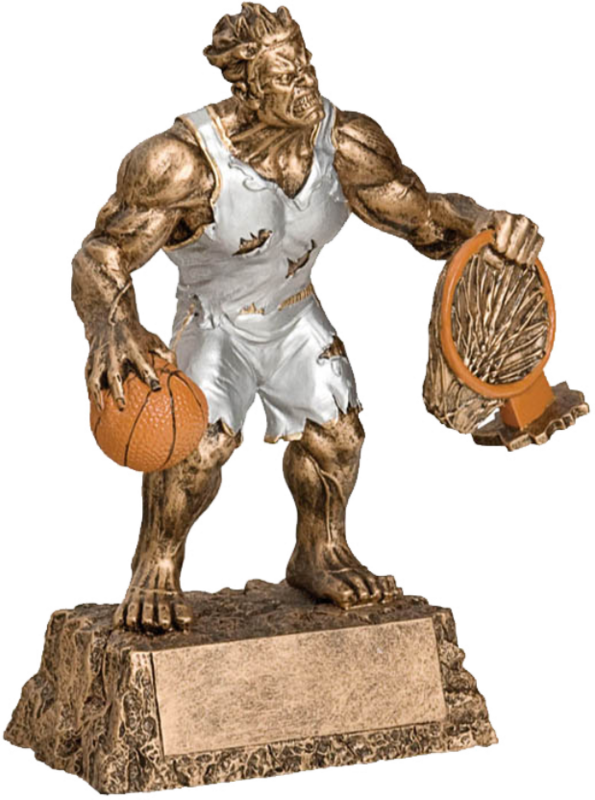 We at Wilson Trophy take pride in our work; we make the best basketball trophies and want to make sure you are fully satisfied with your order. This is why we guarantee that your order will be completed on time and to your exact specifications. We also take pride in our strong customer service relationships. We have the means to tackle orders of any size but we give all our customers the same attention to detail. Awards help remind us of our accomplishments, where we’ve been and who has been there with us. They help give a team a physical symbol of their hard work and accomplishments. Help build your team’s spirit with high quality basketball awards from Wilson Trophy for your team, league or tournament. High quality awards can help separate your event from the rest and make it a more memorable experience. 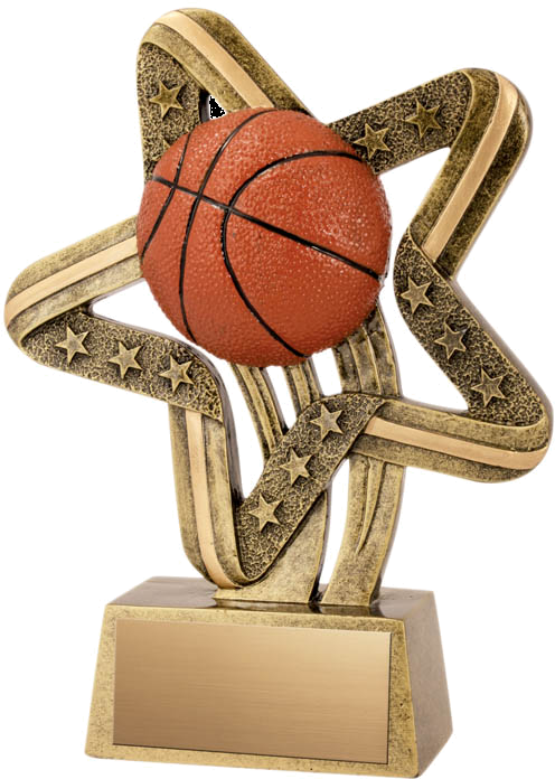 Customizable high quality basketball trophies don’t have to cost a small fortune. We offer reasonable pricing with further saving available for bundling orders. We know running a team, league, or tournament is difficult especially with limited resources. This is why we want to make our products as accessible as possible, so you can get back to loving the game. 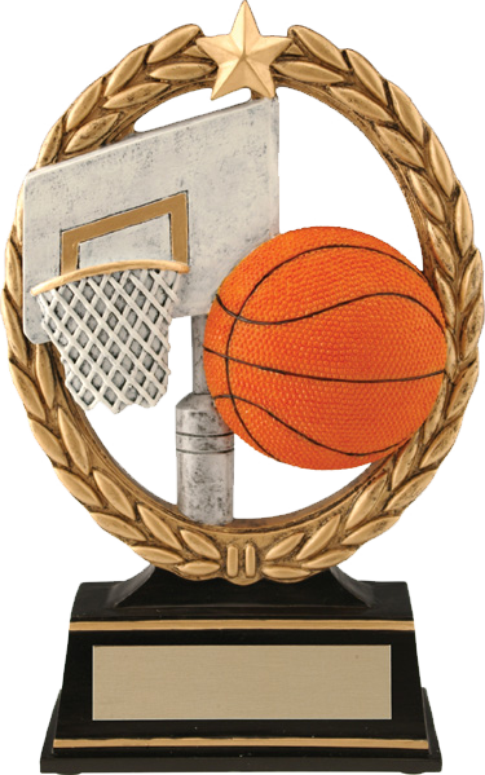 Wilson Trophy offers the widest selection of basketball trophies, awards, medallions to proudly service your tournament and find the perfect award. Our vast network of suppliers allows us to find THE award and put that smile on whomever is receiving the award! Look no further than Wilson Trophy for all of your basketball needs! We guarantee your order will be shipped or delivered on time and correctly constructed according to your specification. 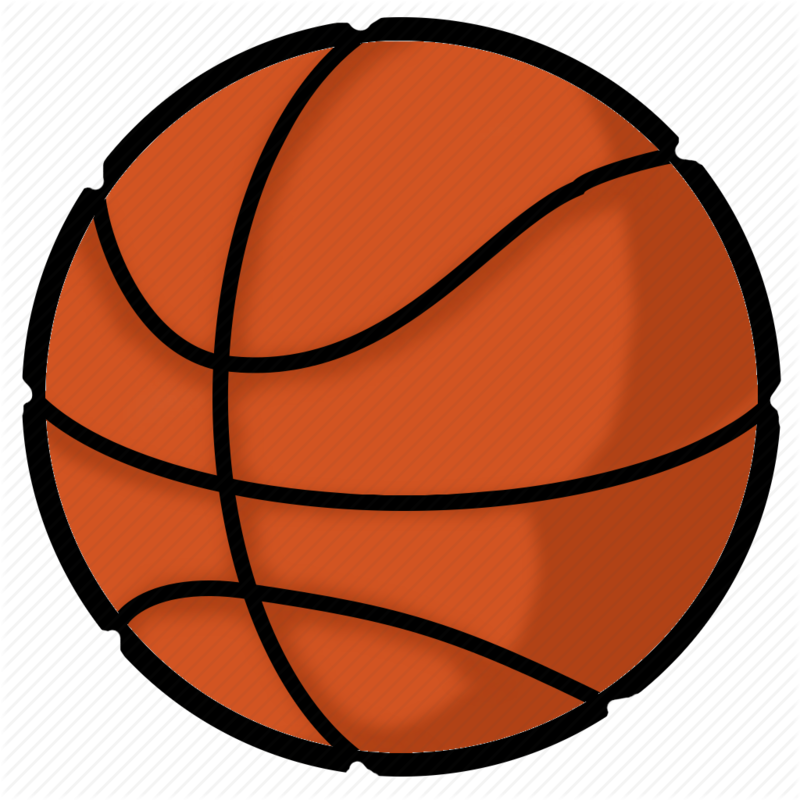 Wilson Trophy Company is a team player with your basketball team, league or organization. Our quality and service have placed us at the top of our industry.